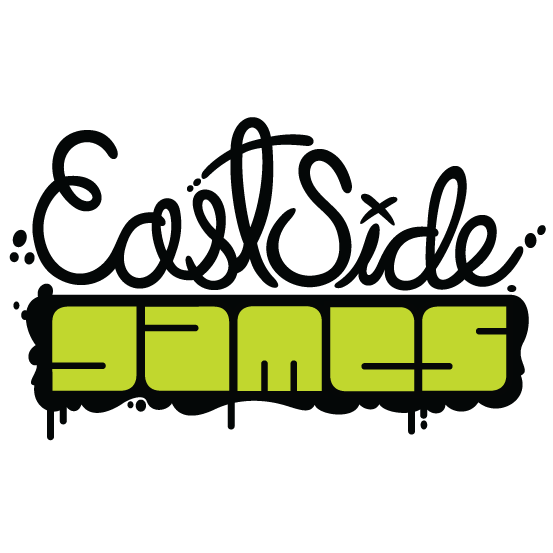 East Side Games is looking for a dynamic, multi-talented Game Designer to join our team and enhance our live games and future projects. You (yes, you!) hold a strong understanding of F2P mobile game design and are an expert in creating engaging, detailed and balanced games. You love to see a project through from start to finish and thrive off of working with a versatile team. Drive feature selection, definition and tuning to increase user growth and retention. Lead the design post-mortems on your project i.e. game themes, sprints, etc. as identified by your Producer. Create engaging and innovative gameplay features based on social or mobile changes, trends and/or new technologies. Prototype game ideas (quick wins, long-term goals, etc.) on paper, whiteboards, or in software format. Work with the Senior Game design and/or Producer on design, test and support documentation. Playtest our games daily to ensure the games are fun, balanced and bug-free. Review and analyze other social and mobile games and report your feedback/findings. Track and update your assigned tasks/hours daily in our project management software. Experience designing mobile systems, F2P features, and mechanic design. Applied knowledge of F2P trends and best practices. Passionate about playing, analyzing and reviewing mobile F2P games. Strong acumen of game data analysis and evaluation experience. Ability to provide creative solutions aligned with business goals. Ability to communicate project updates, learnings and findings to the team or entire studio.